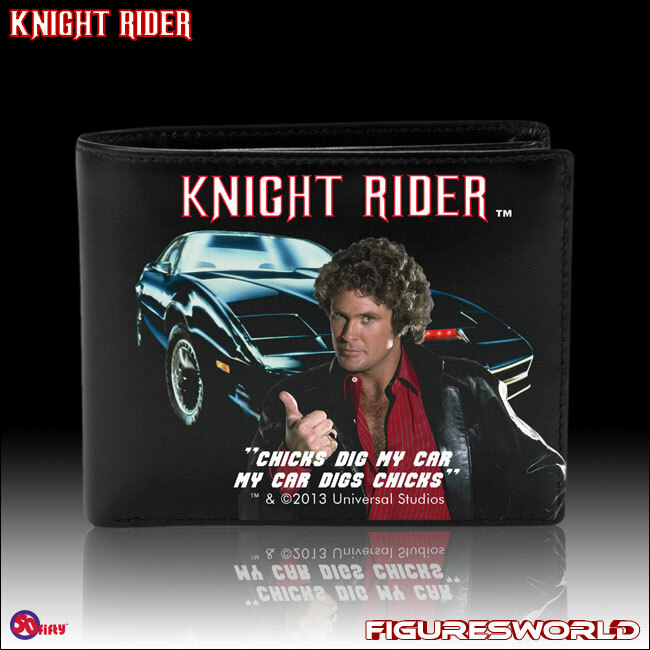 Hasselhoff says it like it is on this awesome wallet. If you're a billionaire like Wilton Knight, then you'll need somewhere safe to keep all your cards and notes! 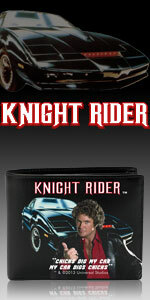 Know a Knight Rider fan? Awesome present alert!